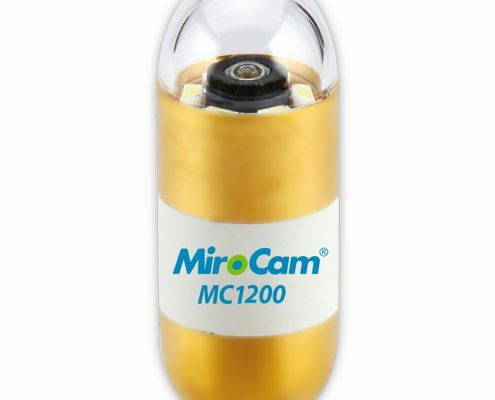 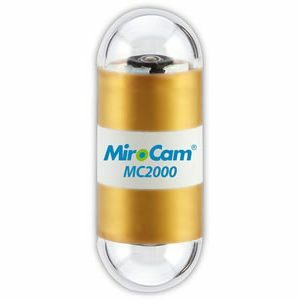 The MC1200 Endoscopy Capsule offers a consistent frame rate of 3 FPS, 170° field of view and an operation time of up to 12 hours. 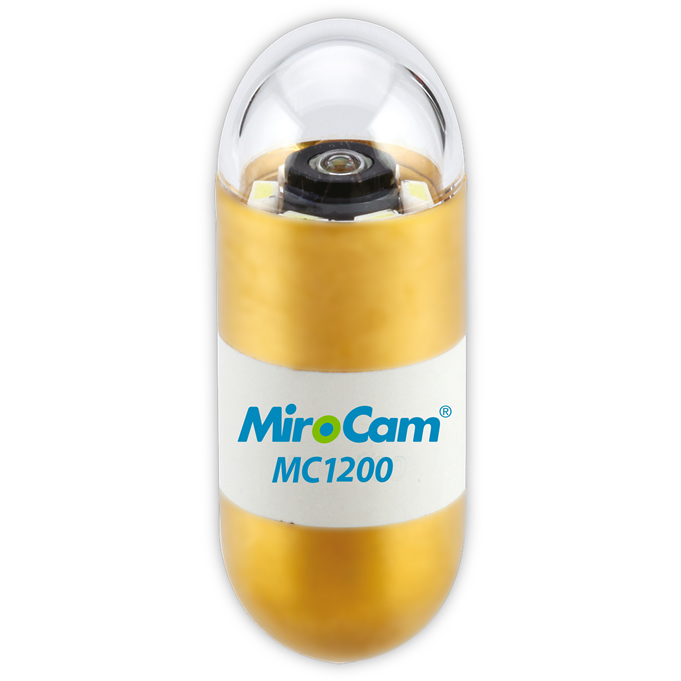 With 6 white LED lights, 320×320 image resolution combined with HDR (High Dynamic Range imaging) technology the MC1200 delivers crystal clear images so clinicians can be confident of an accurate small bowel diagnosis. 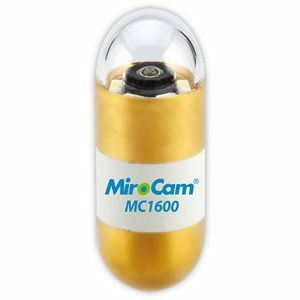 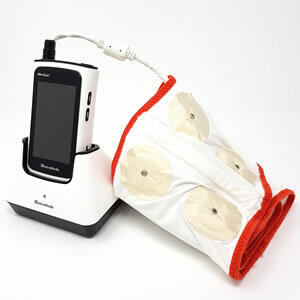 Measuring just 11x24mm the capsule is the smallest available, therefore better tolerated by patients.